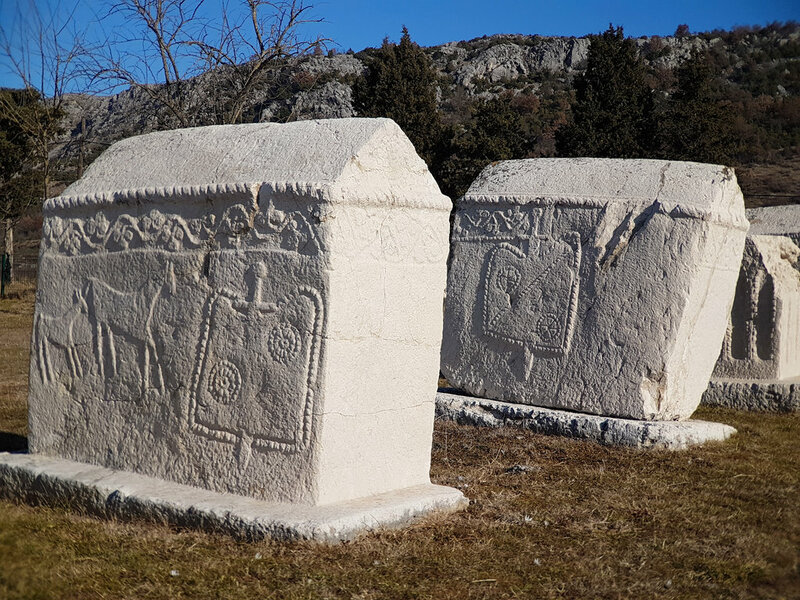 There are almost 60 000 tombstones (monoliths) like these in Bosnia & Herzegovina, called stećci. 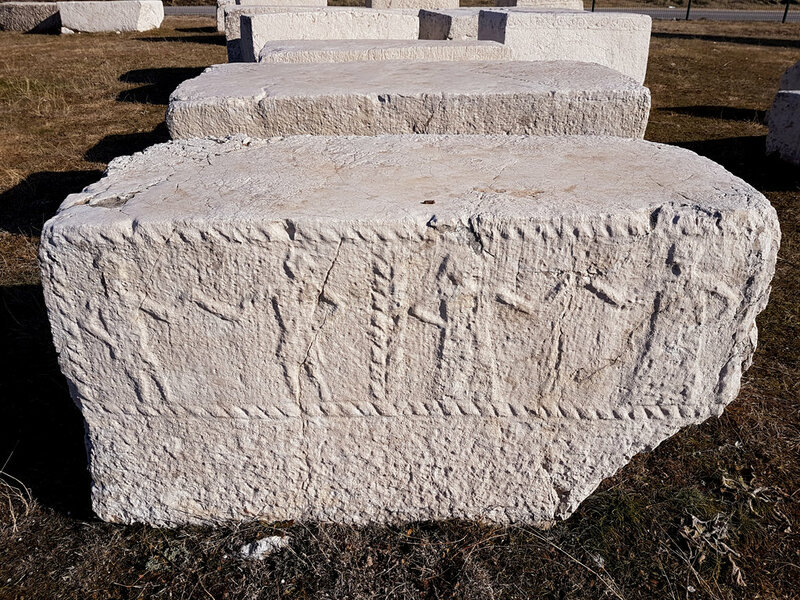 These ones in Radimlja are easy to visit, being just 3 km near Stolac. Otherwise many of them are located on high altitudes and in forests. 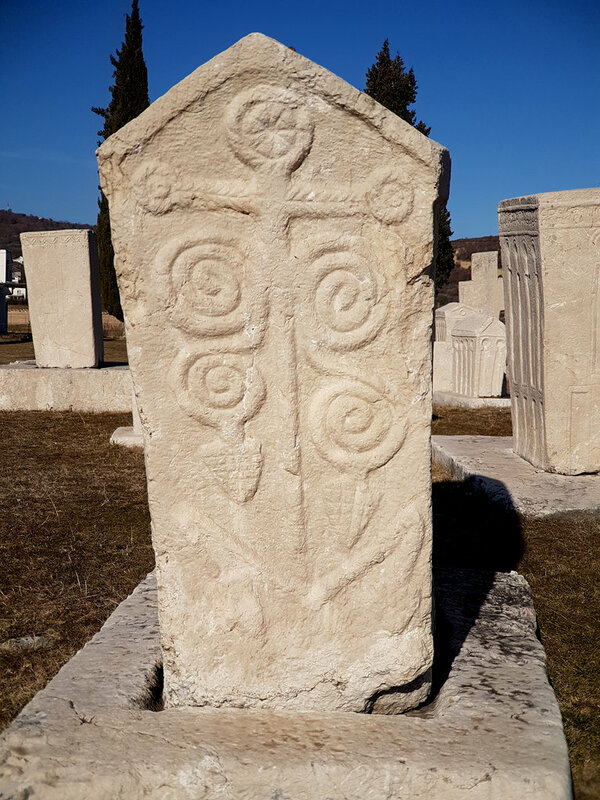 Less than 10% actually have any inscriptions or reliefs at all and in Bosnia & Herzegovina there are almost 60 000 of them! 28 of those locations are under UNESCO protection, but most are unprotected and out in the open. Stećci can be found in Croatia too where about 4400 exist, Montenegro with almost 3500 and in Serbia with about 4100. 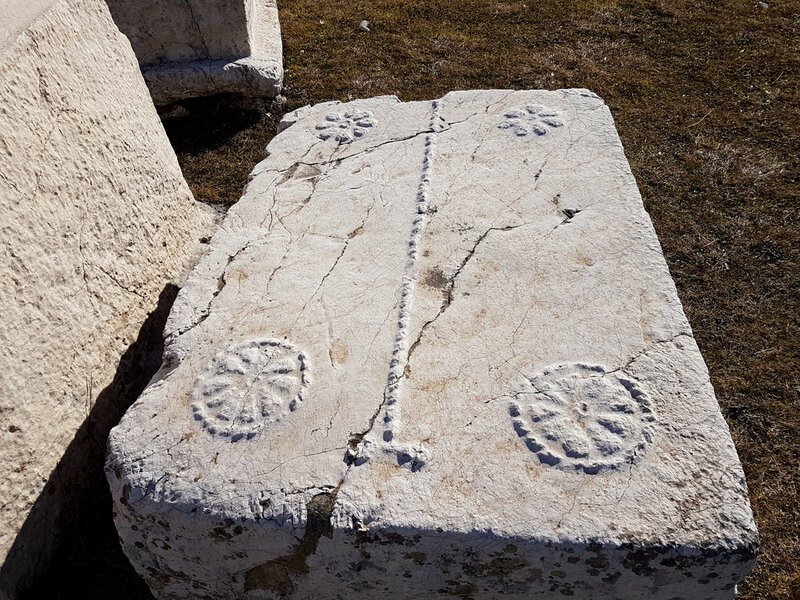 So we can conclude that these monuments originated somewhere in Bosnia & Herzegovina and spread out further to the neighboring countries. 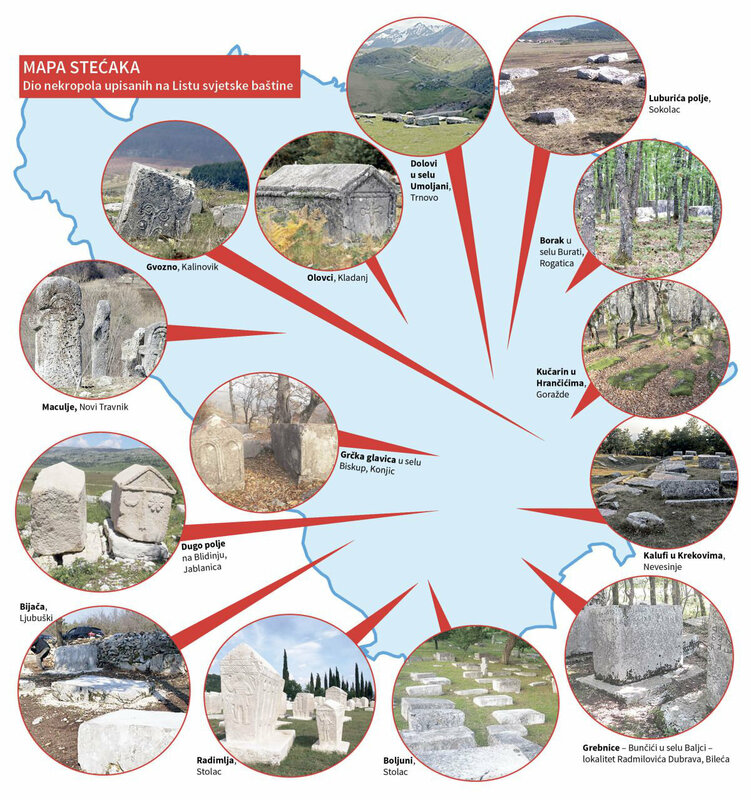 Here’s a map of some famous locations with various forms of stećci just to give an overview. 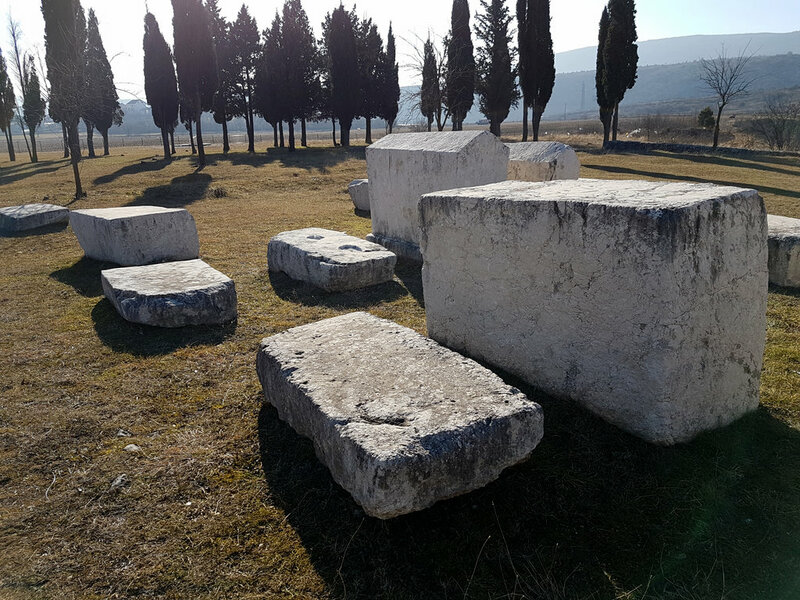 I went to see the ones at Radimlja because I could at the same time include a visit to the megalithic ruins of Daorson and the Old Fort in Stolac. 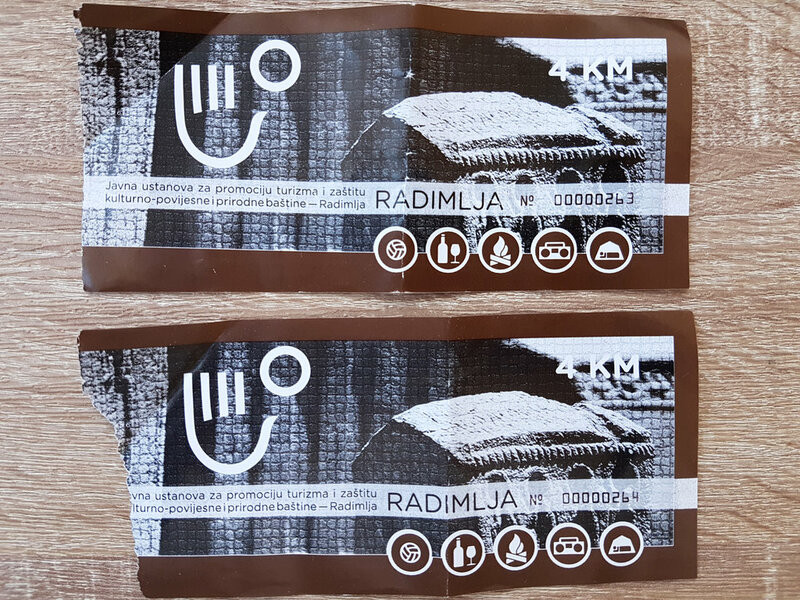 The entrance costs 2 € and for transportation I’d recommend taking a taxi roundtrip for all the sites around Stolacfrom Mostar, which costs 40 €. 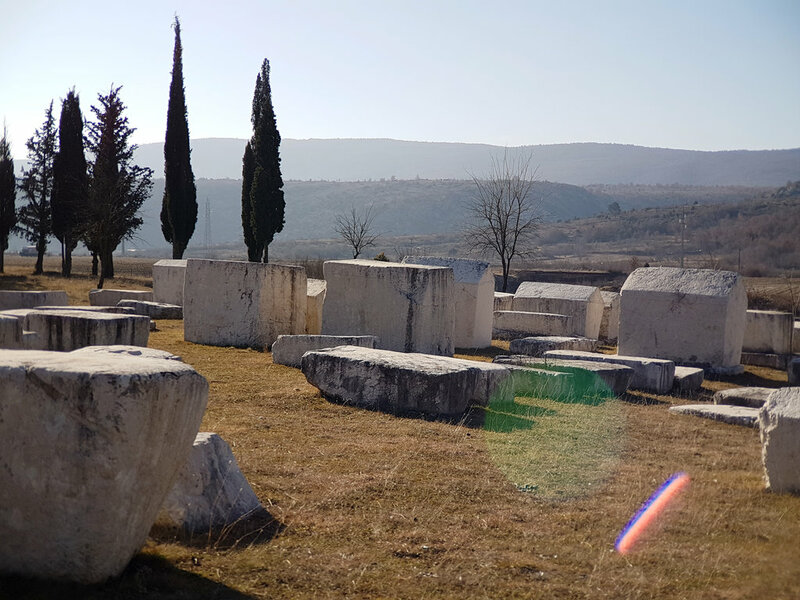 It both saves you time and ends up the same if you took bus to Stolac and then taxi from there. 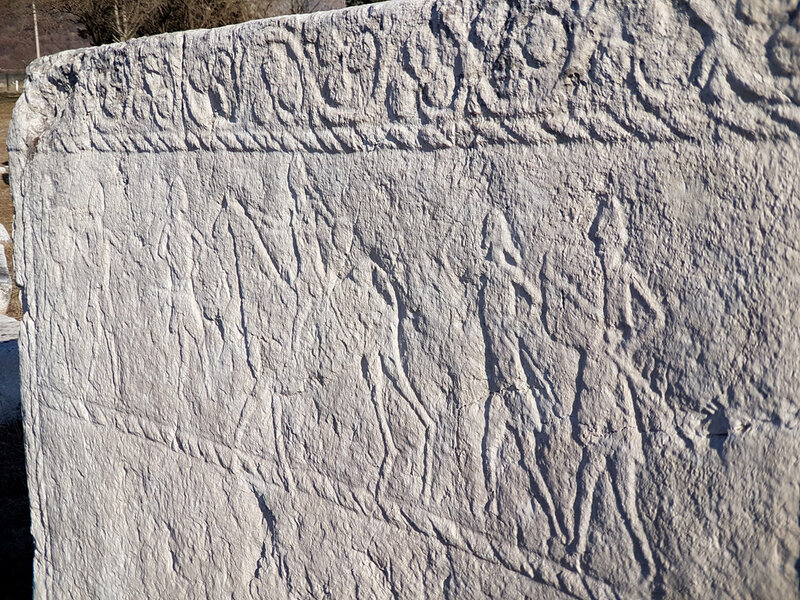 As less 10% have reliefs on them, it can be assumed that either not everyone could afford to have it that way, or that the reliefs were made on already existing megaliths. 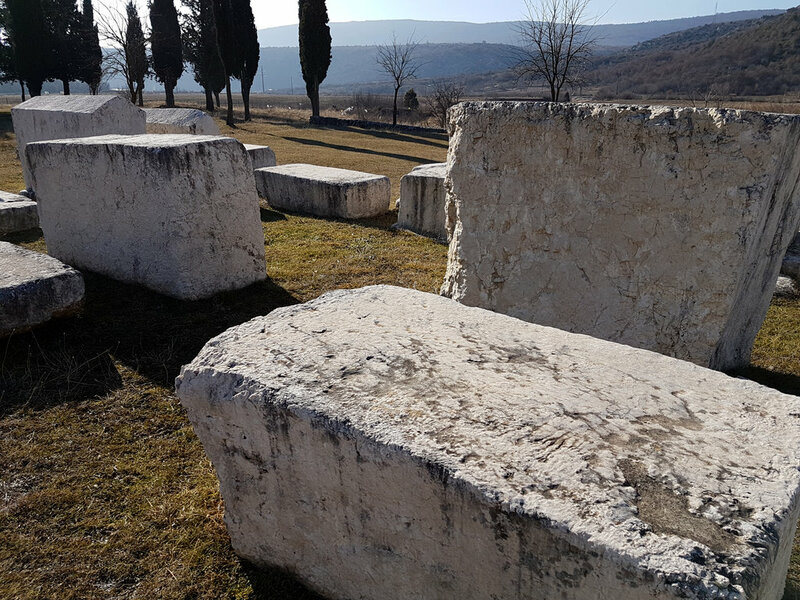 The latter idea has validity as stećci are too heavy to be ordinary tombstones, whether or not someone could afford a relief or not. 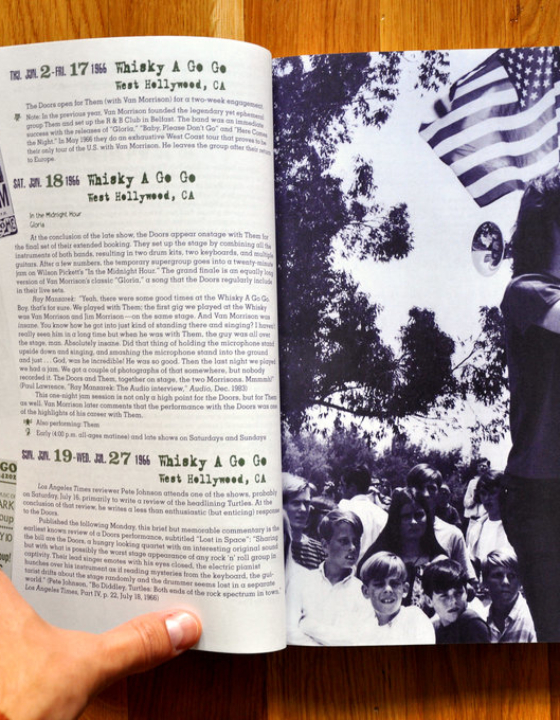 As people got to own land and found these on their lands, they could have easily inscribed poetry, memorial inscriptions and various imagery.